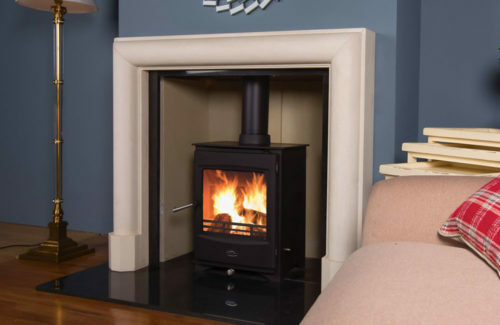 The Kells 6kW is an entry level stove in the Henley range.Its simple look combined with heavy cast iron construction has made it a regular choice for the Irish consumer. It comes as standard with a cool to touch handle and airwash technology for a nice view of your fire. 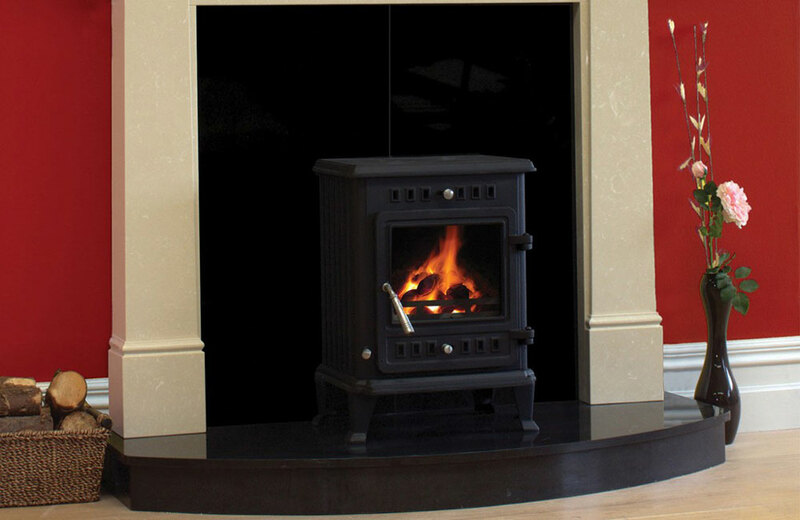 The Kells 6kW is an entry level stove in the Henley range. 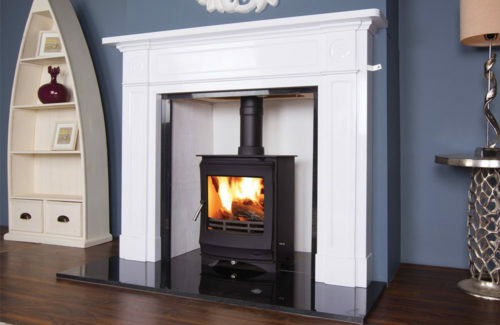 Its simple look combined with heavy cast iron construction has made it a regular choice for the Irish consumer. It comes as standard with a cool to touch handle and airwash technology for a nice view of your fire.